Uptime can make or break your reputation. 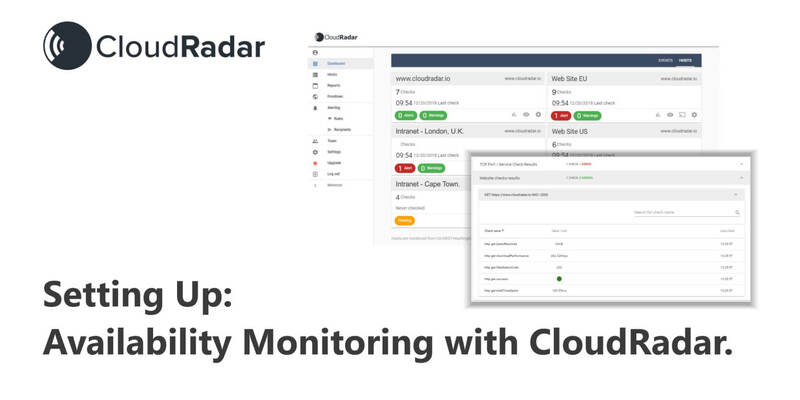 CloudRadar's uptime monitoring solution helps to ensure that your clients have the best possible experience when they access your customer facing web assets. Monitor the uptime and performance of your websites and content - and resolve downtime issues before your end users are affected. select HTTP options via GET and HEAD to customize the requests sent to your website. CloudRadar supports various form submission data formats like XML, JSON, Text for the POST HTTP method. Identify whether your POST request to the targeted resource is successful or not. CloudRadar connects to your website or web application every 60 seconds and checks for availability of sites, pages or specified content. Issues are triple validated before an alert is sent to minimize false alarms. 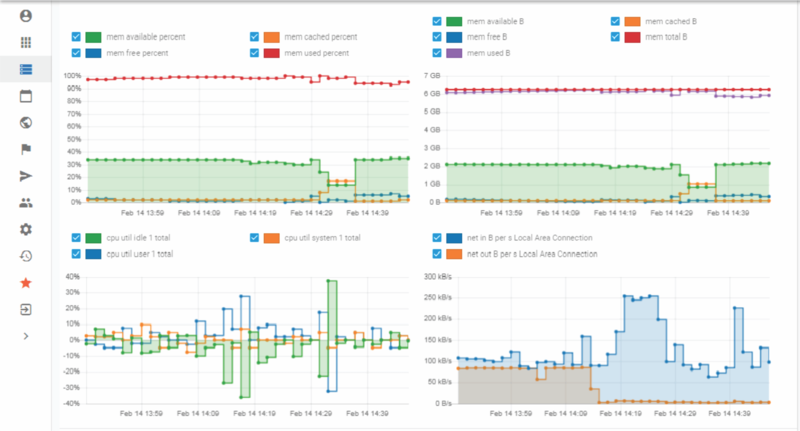 Troubleshoot outages and optimize your sites with historical data and reports. 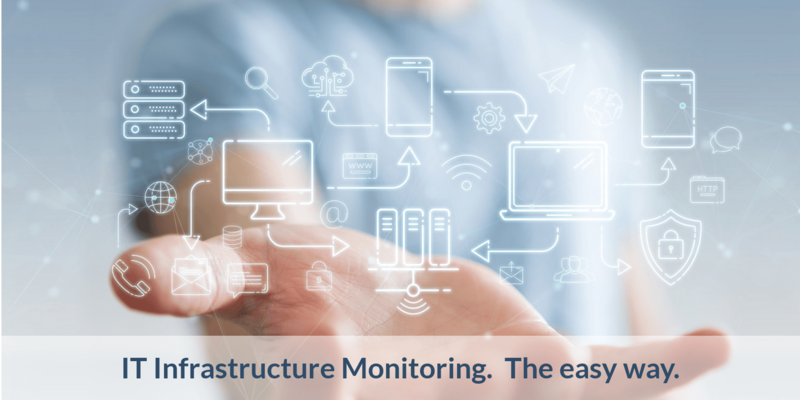 CloudRadar uptime monitoring gives you all the actionable insights needed to identify and troubleshoot downtime. Root cause analysis reports in the event of downtime, website response time help you triage and resolve outages whenever it occurs. 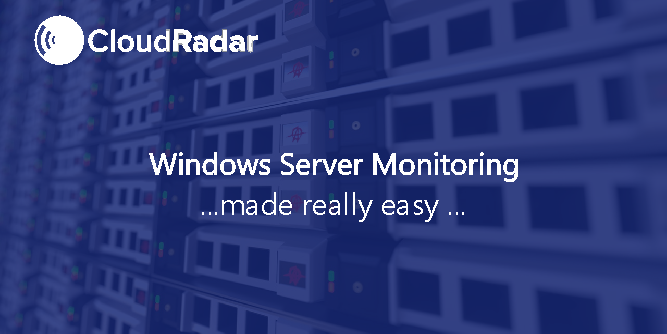 Set up in 2 minutes, and monitor your entire infrastructure - servers, networks, and Web sites. With guided setup and pre-configured checks, getting started with monitoring has never been simpler.